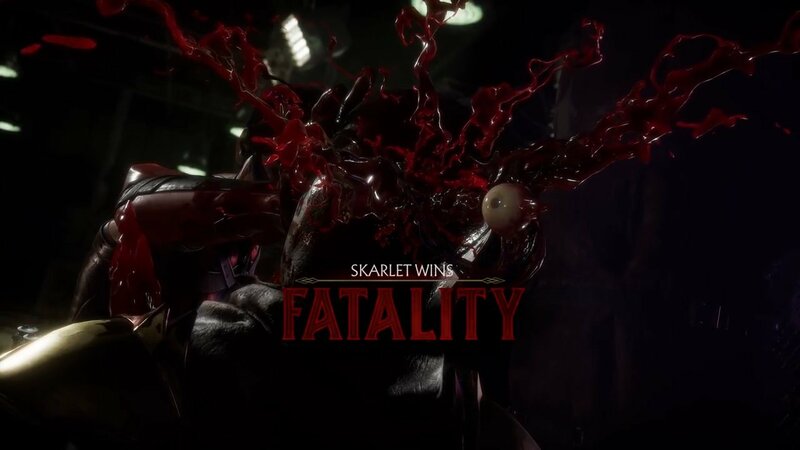 One of the best things that players will want to learn in Mortal Kombat 11 is each character’s fatality. These brutal finishing moves aren’t easy to pull off, but if you can manage to learn them, and score the right hits, you’ll be rewarded with some of the most gruesome and brutal attacks in Mortal Kombat 11. 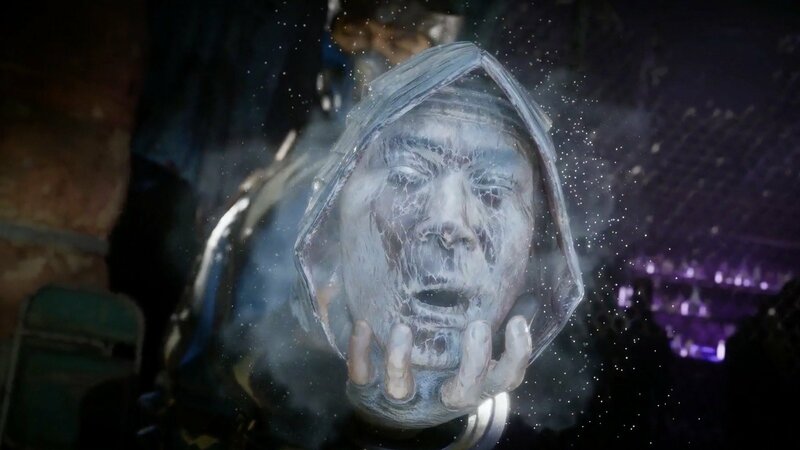 Below you will find a full list of all the Fatalities in Mortal Kombat 11. To make this list easier to follow, we’ve broken down each set of Fatalities based on the characters that you can perform them with. This list will update quite a bit over the coming weeks, especially as we dive deeper into the game. 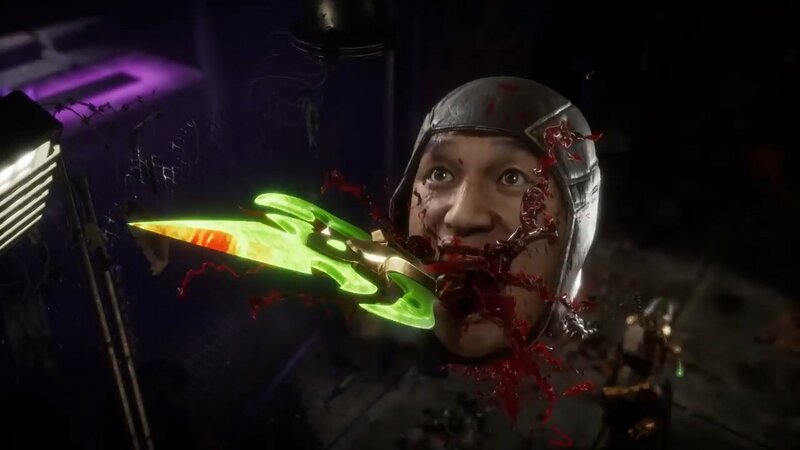 Fatalities are some of the most brutal ways to end fights in Mortal Kombat 11. Skarlet uses the blood of her enemies against them in her Fatalities. Sub-Zero uses his icy powers to unleash devastating attacks on his enemies. 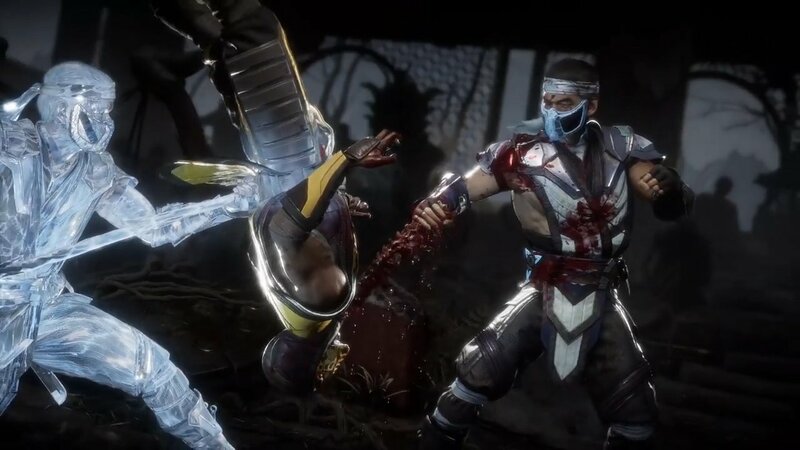 As with any previous entry in the Mortal Kombat series, players will need to whittle down their opponents’ health and then wait for them to enter a dazed state. While they are standing there, approach them and then use the move combinations included above to trigger the corresponding Fatality. Now that you have a full list of all the Fatalities in Mortal Kombat 11, be sure to head back over to our Mortal Kombat 11 hub for more information and news about the game.